ABOVE: Everything you need for a great night out. Don’t miss it! 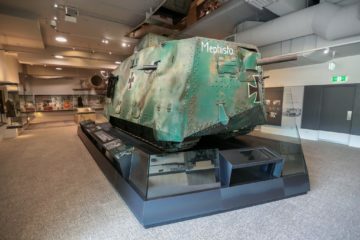 DATECLAIMER: Friday, 26 October 2018, 7pm to 9pm, Currumbin RSL, 165 Duringan Street, Currumbin, Queensland. Tickets: Just $20. It will be a hoot! 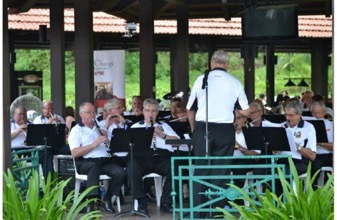 ABOVE: In 2010 and 2011 the Royal Australian Navy Veterans Band provided musical support to the Anzac Dawn observance at Kranji War Memorial in Singapore, as well as Anzac observances for the Australian schools in Singapore and a concert at Changi Museum. In other years these fine instrumentalists have shared their musical gifts with audiences around Australia. Can you help keep them keep on keeping on, by digging deep when they visit your neck of the woods? THE Royal Australian Navy Band Association Incorporated (the “RAN Veterans Band”) is an Ex-Services Organisation (“ESO”) formed in 1993 and made up of former members of the Royal Australian Navy Permanent and Reserve Bands. The Association is not-for-profit organisation and relies on the generosity of the general public to keep it turning out and performing in concerts. Members of the Association saw war service in WWI, WWII, Korea, Malaysia, Vietnam, Iraq and Afghanistan. 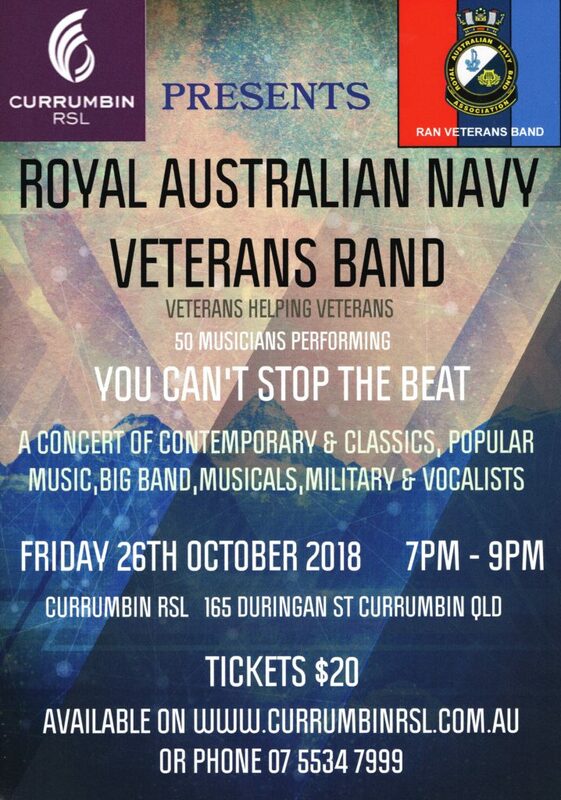 The RAN Veterans Band is the musical arm of the Association and was formed in 2000 to march in the Sydney Anzac Parade and each year since then has provided musical support to Anzac Day observances throughout Australia and overseas. 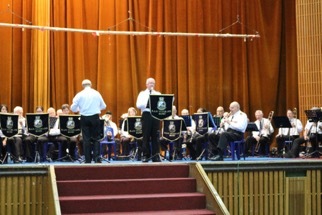 As the years go on so do the members ages and marching as a band has become most difficult to achieve, so in 2010 the Band decided to perform primarily as a concert band, this also enables older members to keep playing music for a much longer time and continue to enjoy their craft. 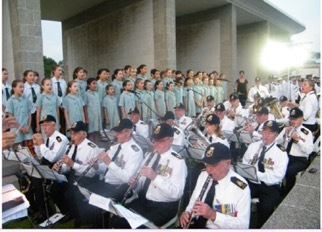 In 2010 and 2011 the Band provided musical support to the Anzac Dawn Service at Kranji War Memorial in Singapore, Anzac Day observance for the Australian schools in Singapore and a concert at Changi Museum. 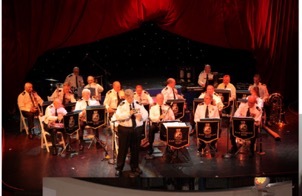 In 2012 and 2013 the Band joined the P&O cruise liner, “Pacific Jewel”, and provided the musical support for the Dawn Service, concerts in the main theatre and Dixieland-style jazz concerts. 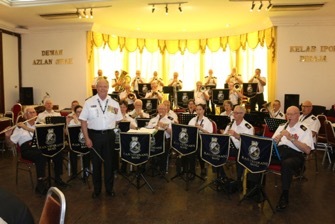 In 2012 the Band also performed for French Defence Forces veterans in Noumea. 2013 was the Centenary of the Royal Australian Navy Band and in October the Veterans Band performed at Sydney as part of the Navy Fleet Revue weekend, with a concert at the Opera House forecourt and at Barangaroo. In 2016 the Band assisted in the Week of Remembrance in Ipoh Malaysia, with services and concerts in Taiping, Batu Gajah and Ipoh. 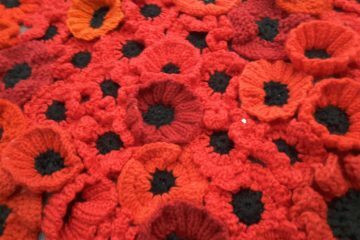 According to RAN Veterans Band secretary, John Lennon, the Band actively seeks out to assist at Anzac Day observances, Vietnam Memorial Day, Remembrance Day and other Remembrance Ceremonies. “The Band members are happy to work with schools assisting with music workshops, accompanying school choirs at Remembrance Services, concerts for schools or community,” Mr Lennon said today. 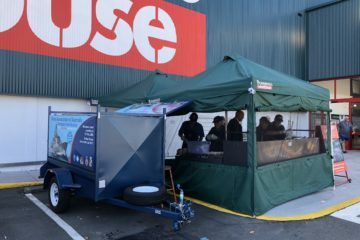 “The members normally travel with partners as many are in need of assistance and we try to make the ‘adventure’ a mini-holiday for all to enjoy. “The cost of travel, accommodation, meals and transport are paid by each member but the Association actively seeks donations from ESOs and business to assist, as these costs can be huge. 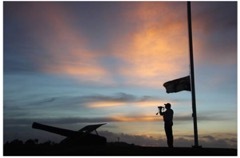 To find out how you might assist, contact Ralph Daines, the President and Veterans Band Convener, on (02) 6585 7767 or (0405) 380 751, or visit, www.ranbandassoc.net.